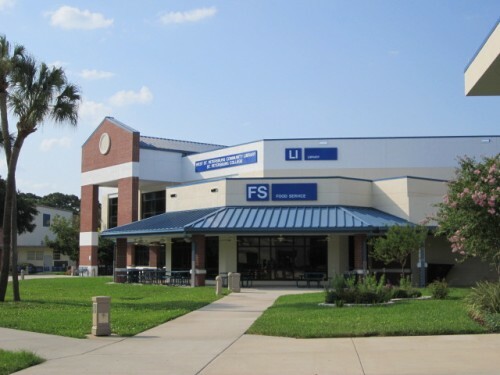 For more than 85 years, St. Petersburg College (SPC) has impacted the lives of tens of thousands of people from every walk of life in the St. Petersburg-Clearwater area. If there’s one institution here that is genuinely beloved and that local residents are genuinely proud of, it’s St. Petersburg College. As a boy, I played bike tag on the campus, as a grown up, I’ve taken classes there just for fun. In the early 1920’s in St. Petersburg, higher education was available only to those who could travel long distances and stay long enough to complete their studies. Thus, in September 1927, Florida’s first two-year institution of higher learning opened in a vacant wing of St. Petersburg High School. 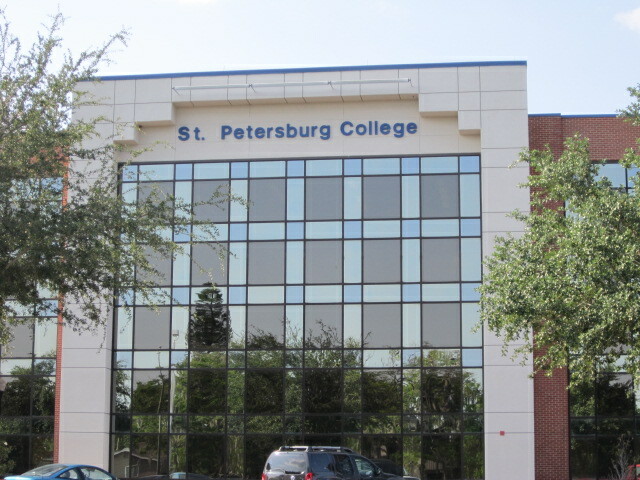 In its first year, St. Petersburg Junior College (SPJC) served 102 students with a faculty of 14 instructors. In 1931 the college, which by then was located at Mirror Lake in downtown St. Petersburg, was fully accredited. In 1942, the college moved to 5th Avenue North and 66th Street in northwest St. Petersburg, which is now the site of SPC’s St Petersburg/Gibbs Campus. In 1959, SPJC began developing a second campus in Clearwater. The college acquired 72.8 acres at Drew Street and Old Coachman Road, and a new Clearwater Campus was dedicated in November, 1965. In 2001, SPJC changed its name to St. Petersburg College when it became the first community college in Florida to offer four-year degrees. In 2002, SPC began offering courses leading to bachelor’s degrees in Education, Nursing, and Technology Management. Today, SPC has eleven locations throughout Pinellas County and recently became the first college in Florida to offer a four-year degree in Dental Hygiene. It’s impossible to describe the many ways this college benefits the residents of Pinellas County and the many programs and services it offers. SPC’s thousands of graduates work throughout the area in education, healthcare, and in every other profession. 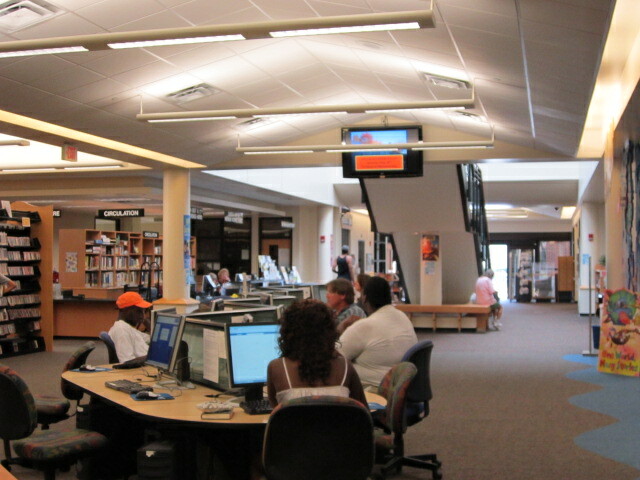 Along with educating thousands, the college offers the public live concerts, drama, and assorted events almost every week of the year. 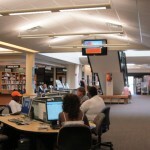 Its impressive libraries are open to the public. Professional and educational workshops, conferences, and seminars are always on the schedule. Of course, our great college is complemented by our exceptional white beaches and a year-round average temperature of 73 degrees. Beautiful homes in several price ranges are available near SPC campuses in a number of attractive neighborhoods. Call us today. We can guide you through the homebuying process and help you find the home that’s just right for you.